I’m thrilled to be launching the website for my new publishing company, Cathydia Press. A huge thank-you goes out to Belinda Naugler Adams of WiNiTh Website Design for such a great job. Our first title was released on August 15th and we will slowly but steadily be adding more as we grow over the next three years. Take a look at the website and let me know what you think! 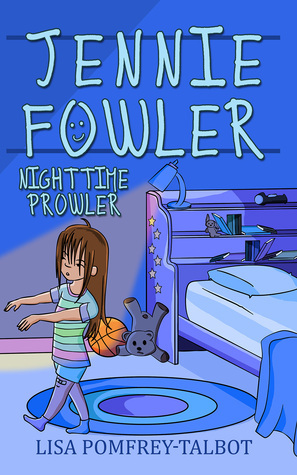 Don’t forget to enter our Goodreads Giveaway for a chance to win a free copy of my first children’s book, JENNIE FOWLER NIGHTTIME PROWLER.